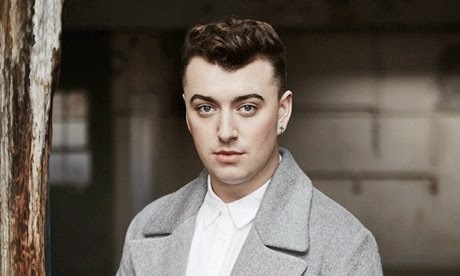 Sam Smith – "Stay With Me"
I've been pretty convinced in the last few months that British singer Sam Smith is going to take over the world with his music. His voice is powerful and unique, plus he has some solid singles. While it's just been a month since he release his past EP, he already shared a new song called "Stay With Me" that will be on his forthcoming LP, In The Lonely Hour.The instrumental is pretty subtle as the focus is the vocals, but it does pick up a bit after the halfway mark. It's a beautiful tune, which you'll want to stream below right now.